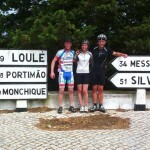 Portugal is one of Europe’s best kept cycling secrets. 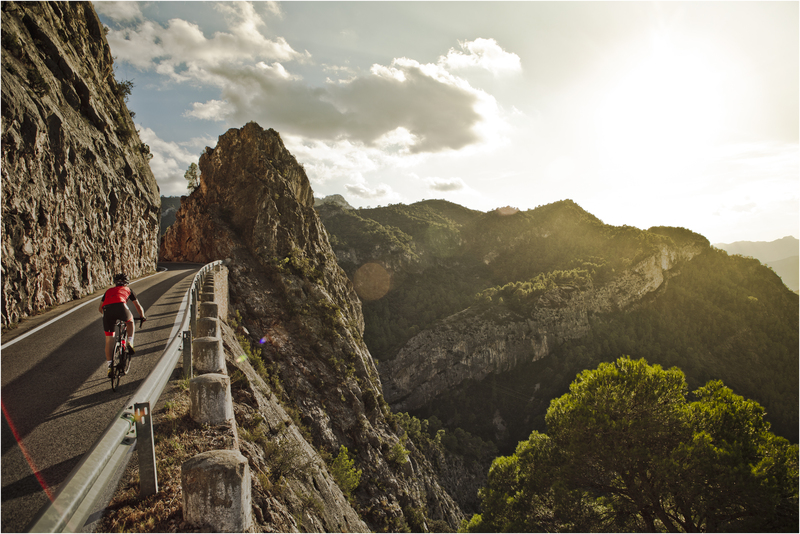 It’s year round warm climate, varied terrain, high quality quiet roads together with easy accessibility from the UK make it an ideal choice for a cycling holiday. The Algarve is becoming a highly popular destination for serious road cycling; with its vast open roads and hilly terrain. 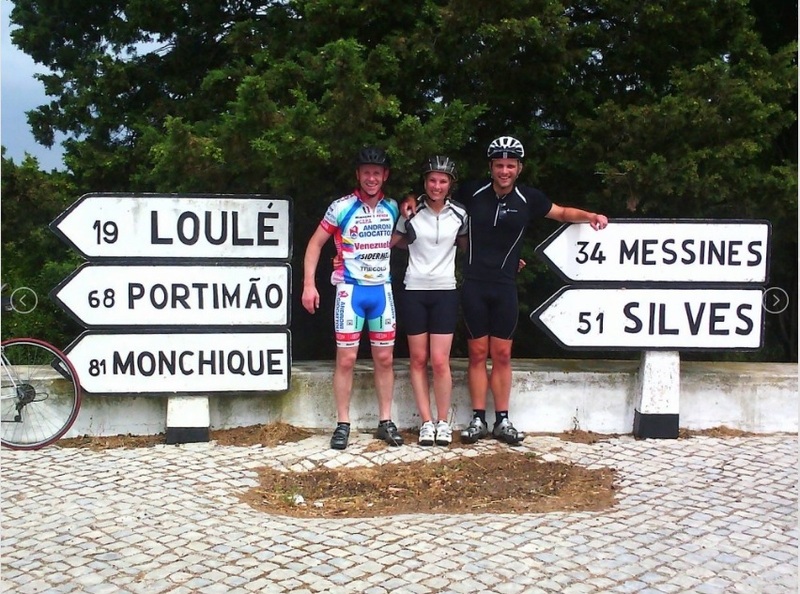 Boasting over 300 days of sunshine per year, the Algarve is the ideal year round cycling destination.. Discover more.